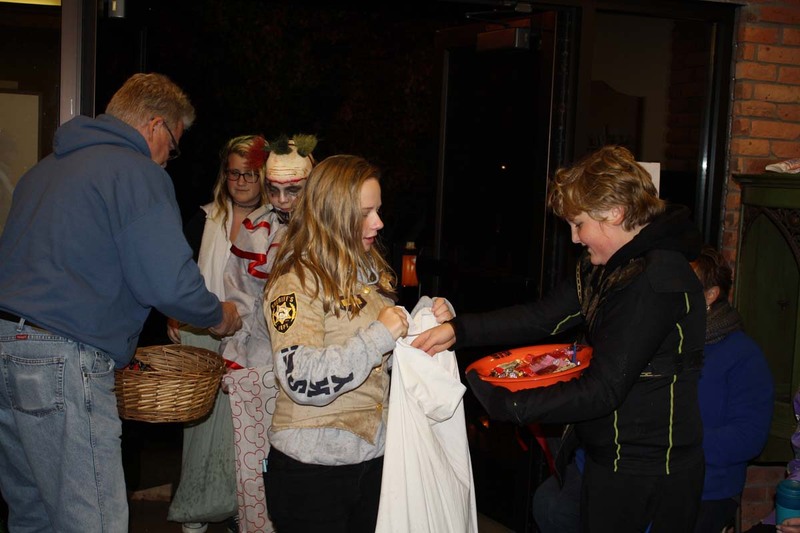 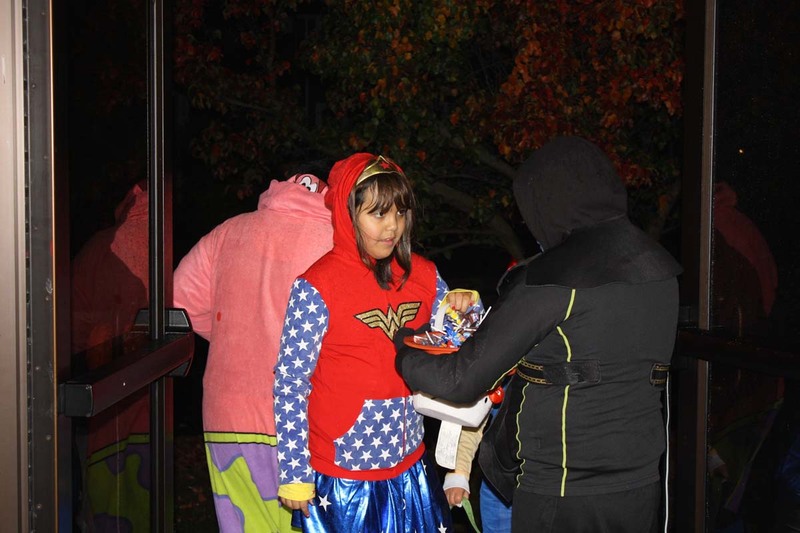 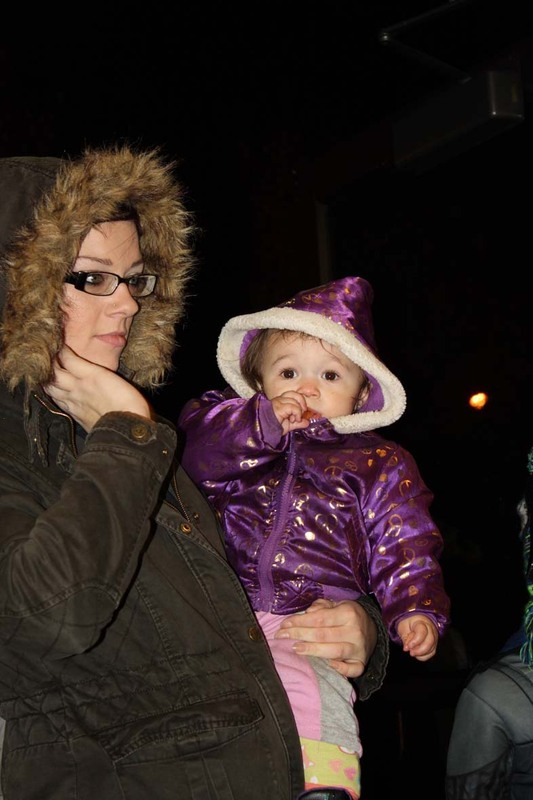 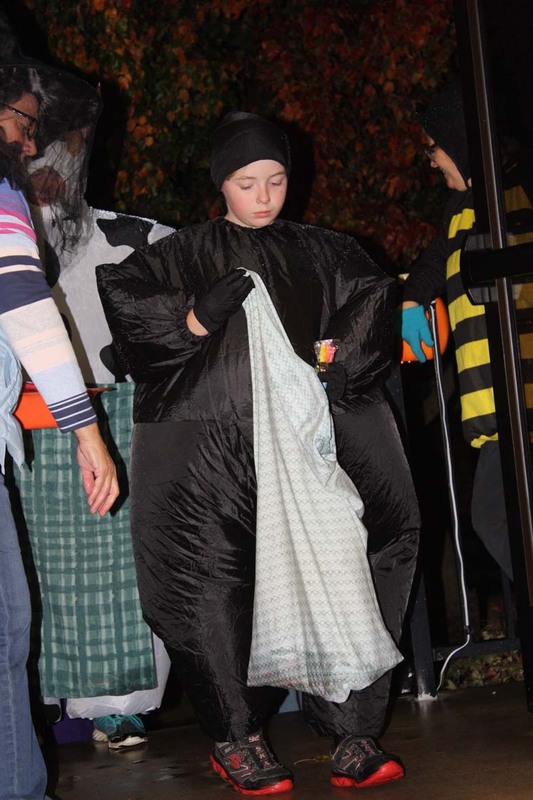 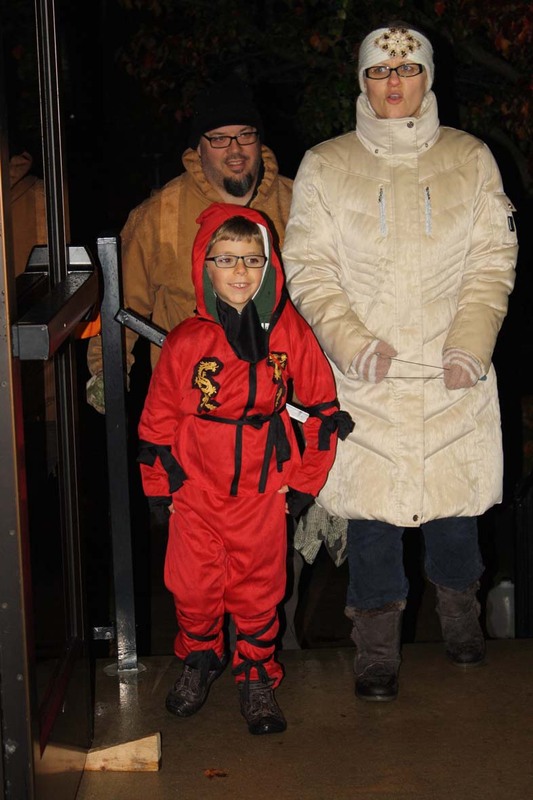 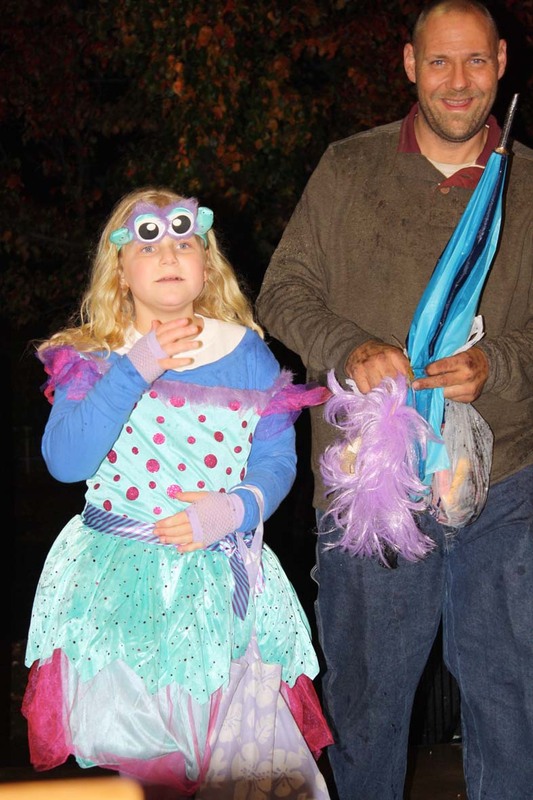 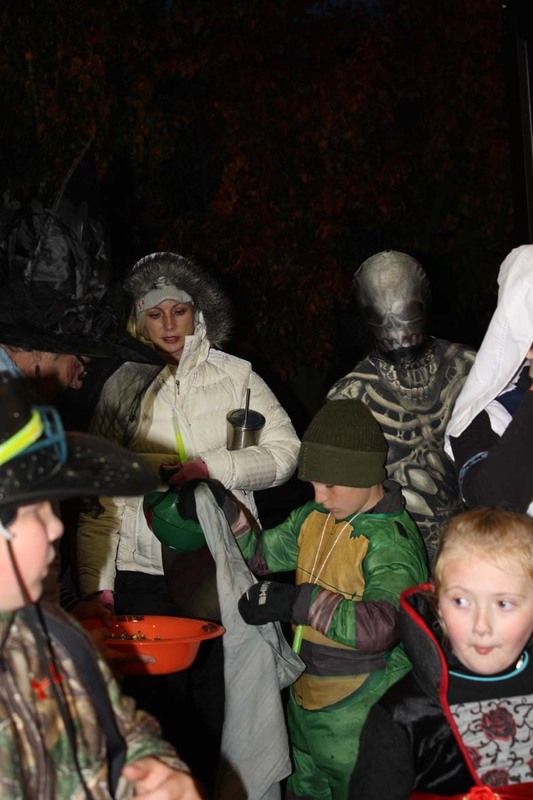 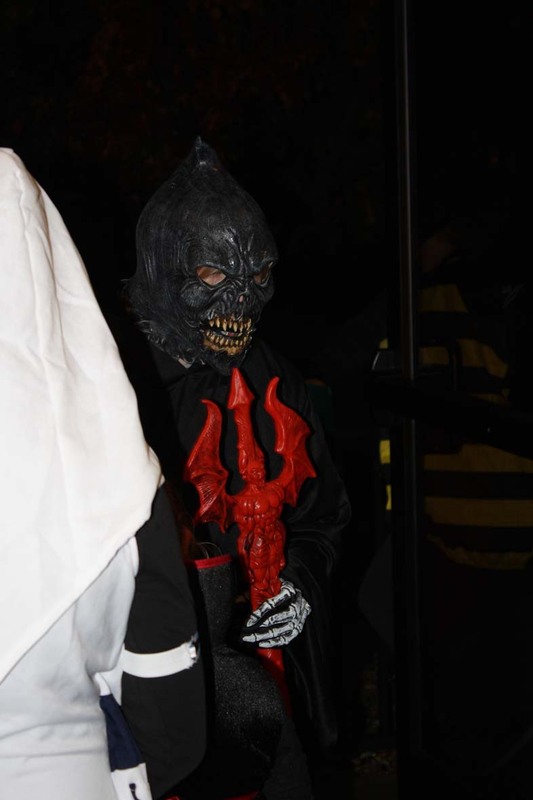 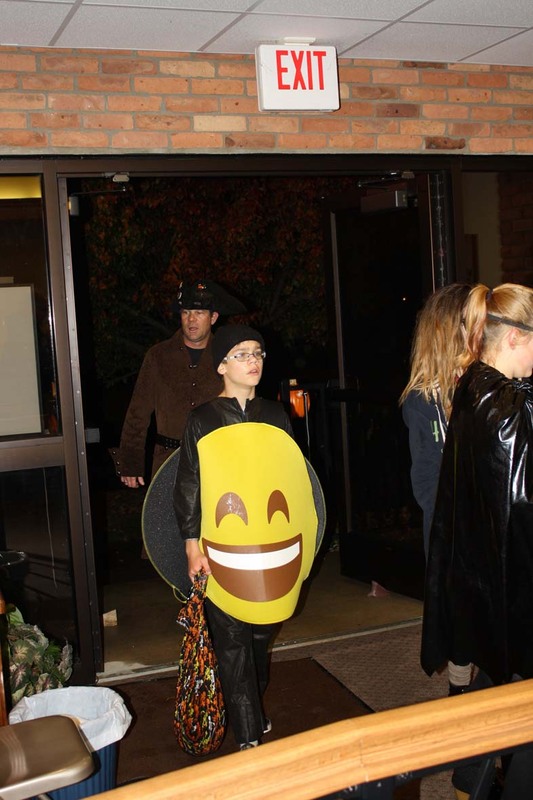 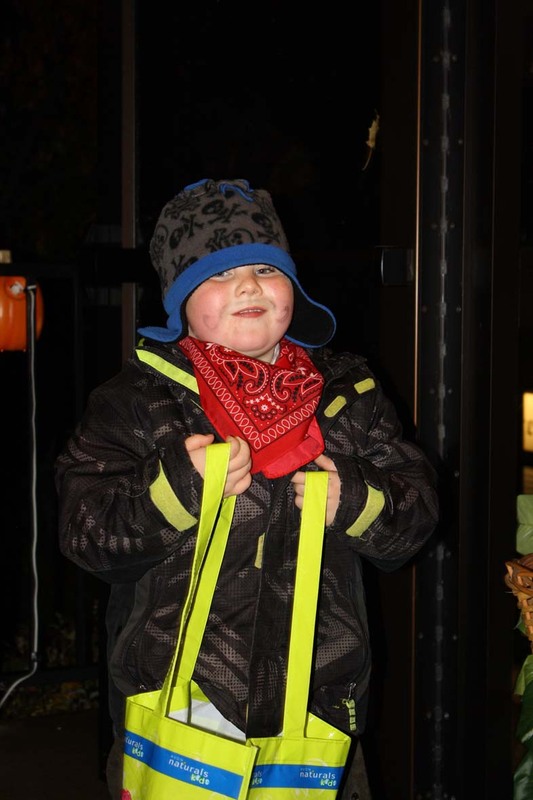 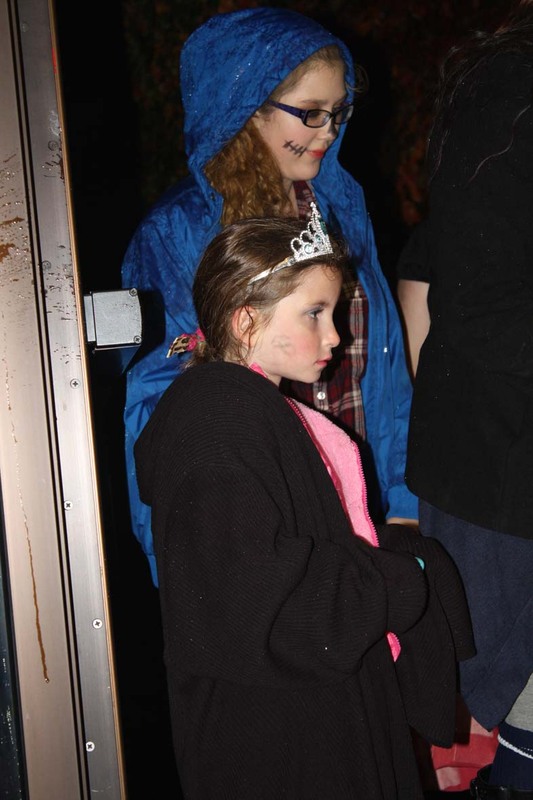 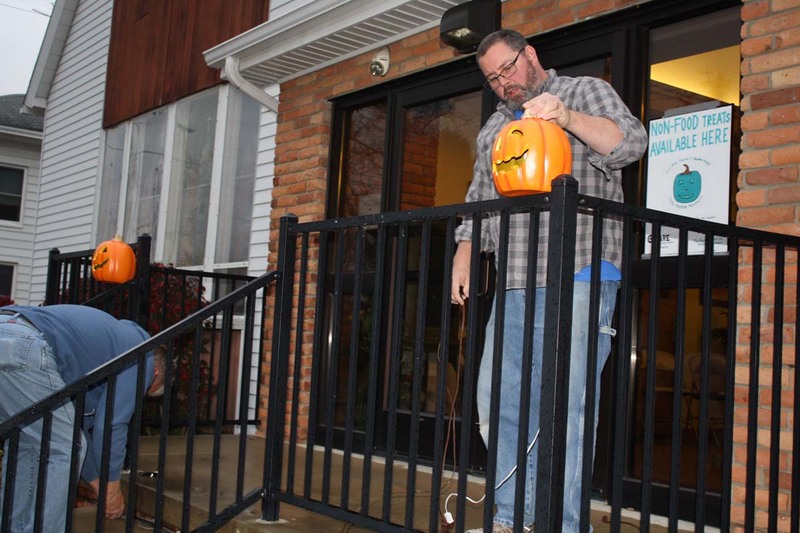 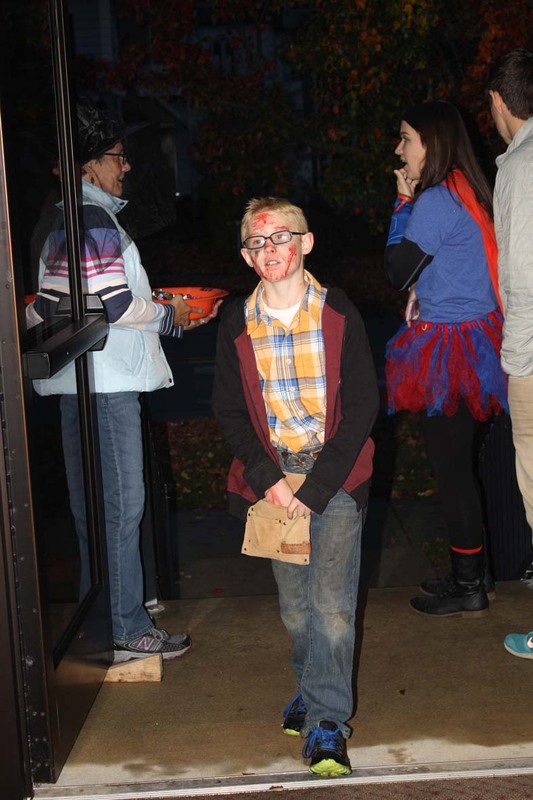 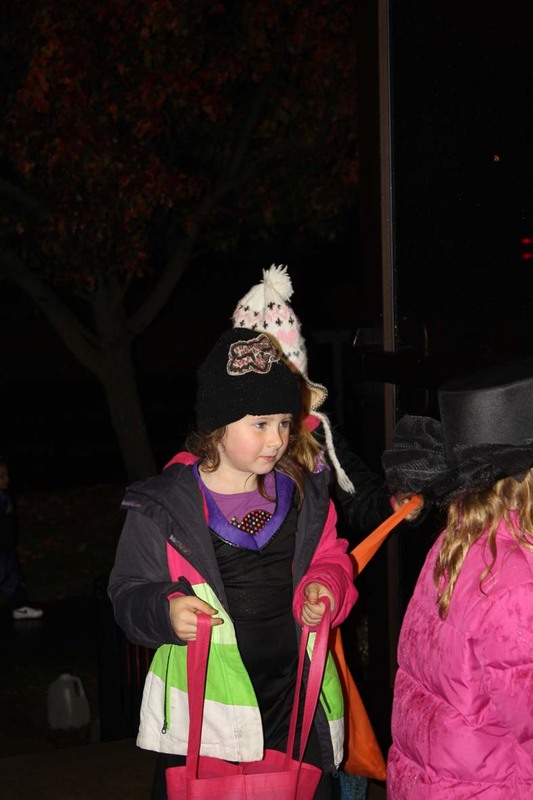 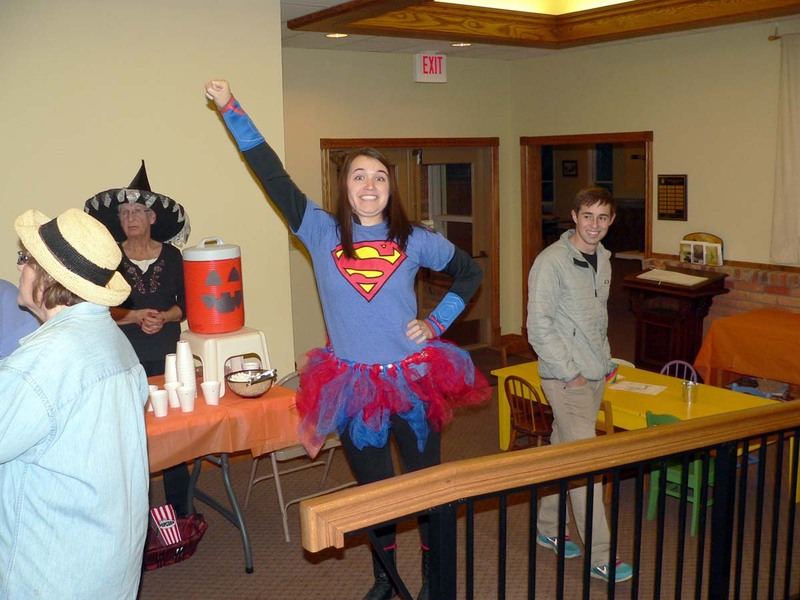 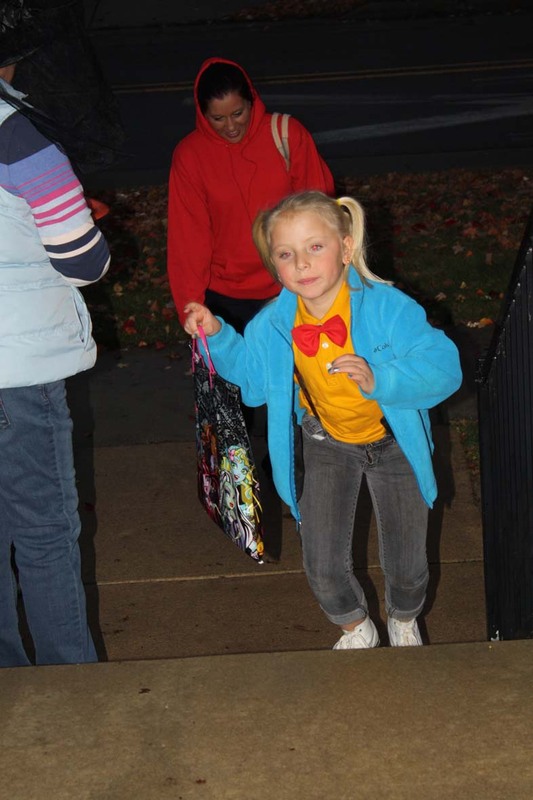 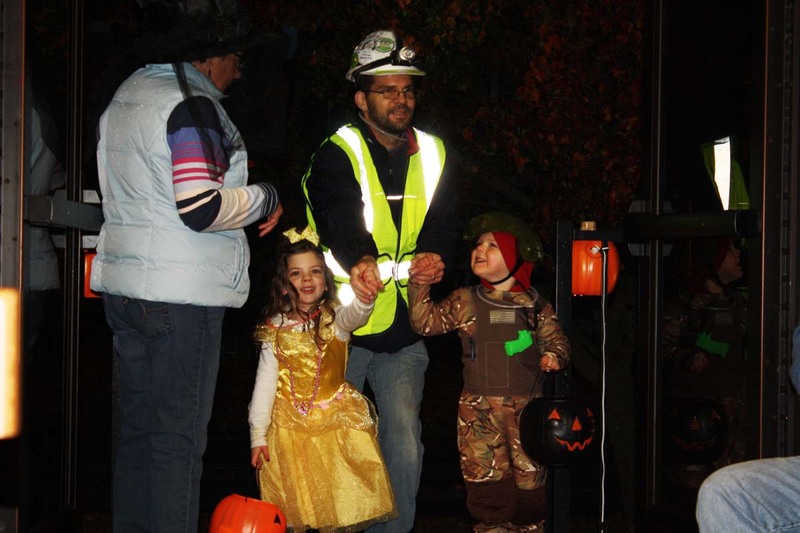 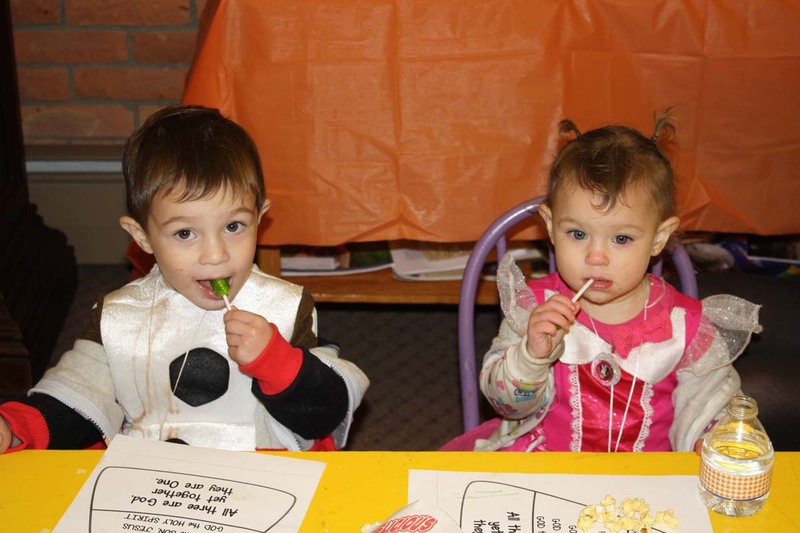 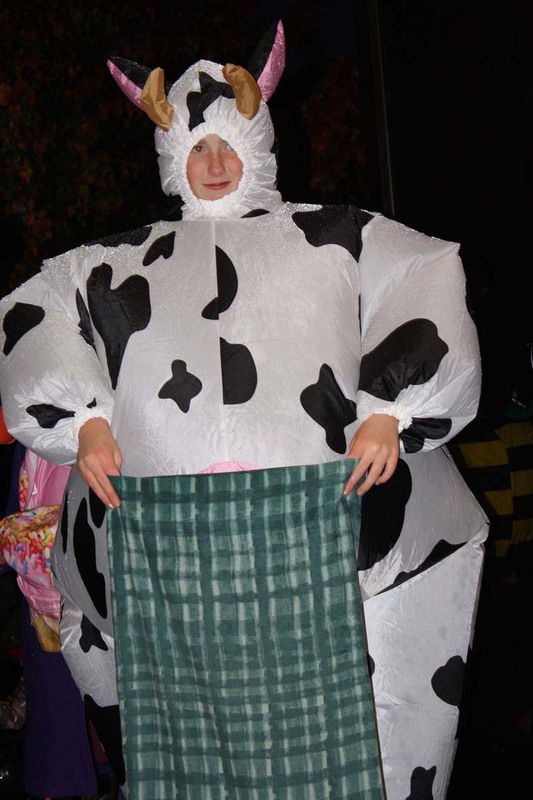 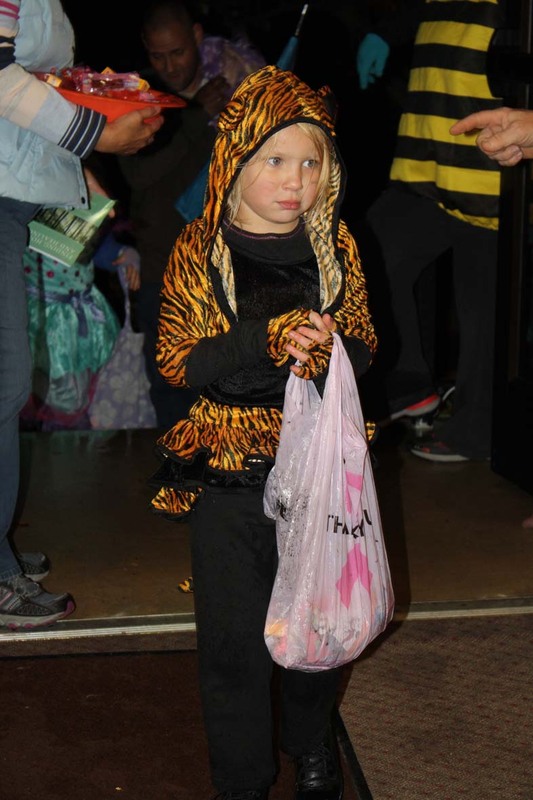 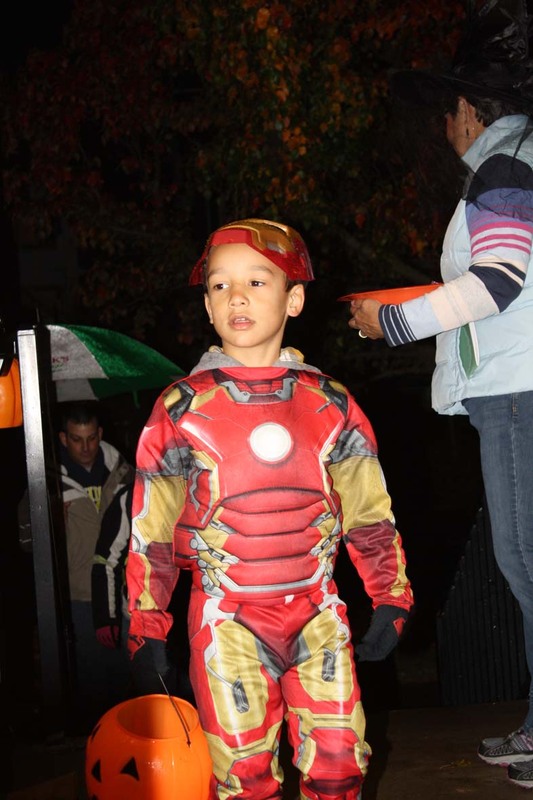 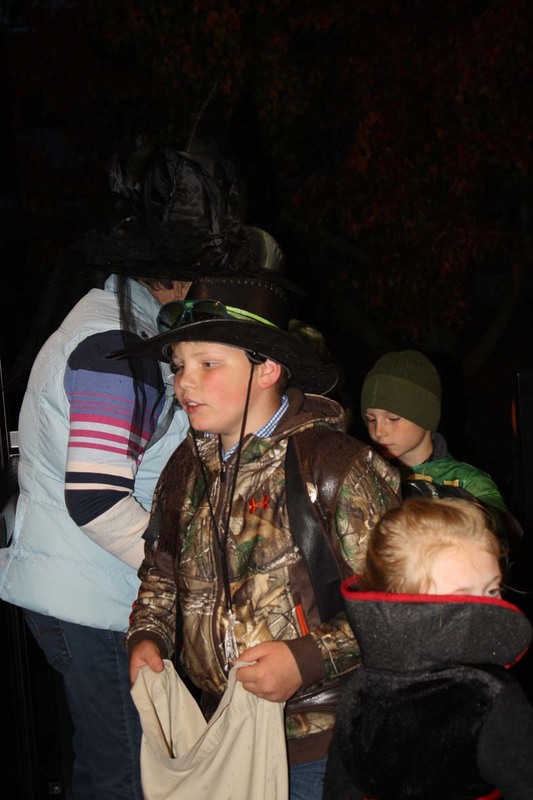 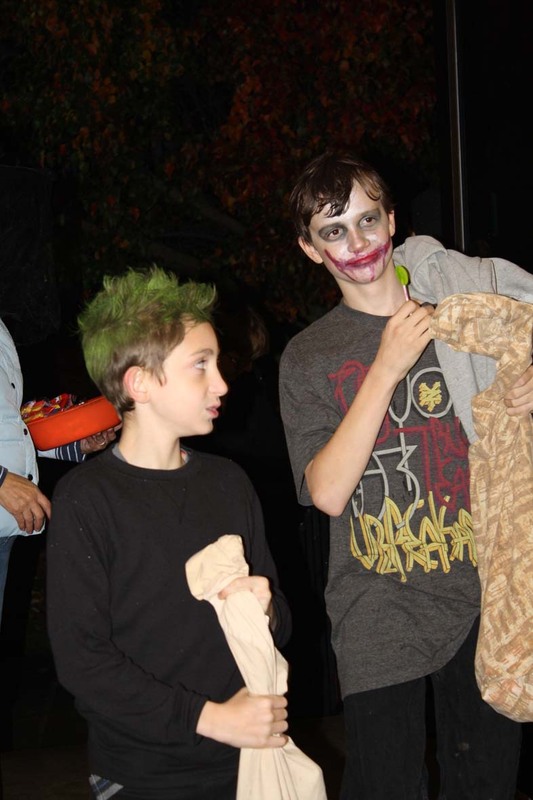 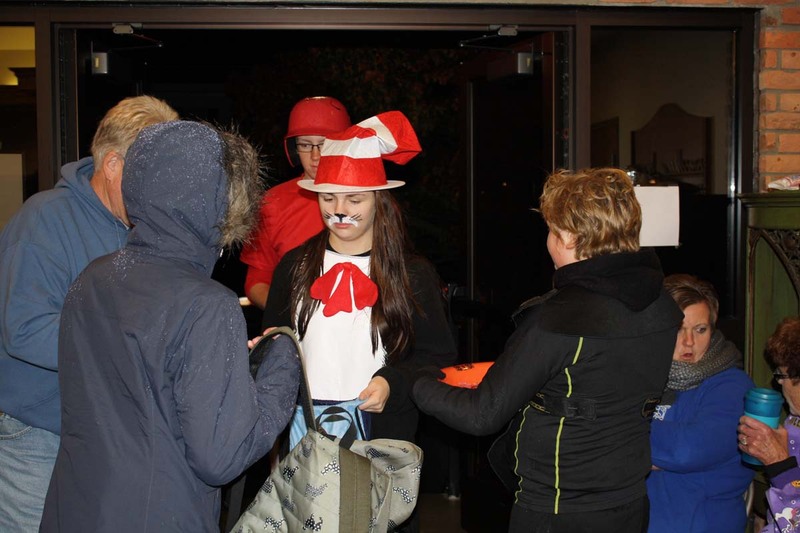 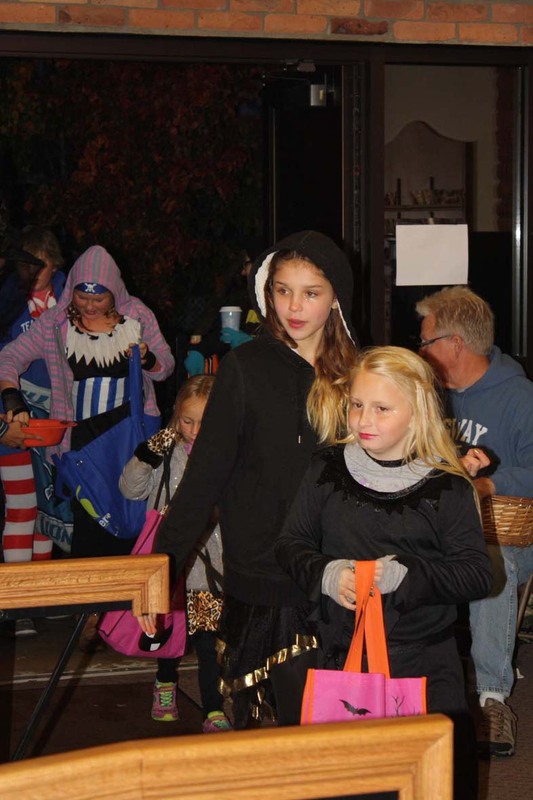 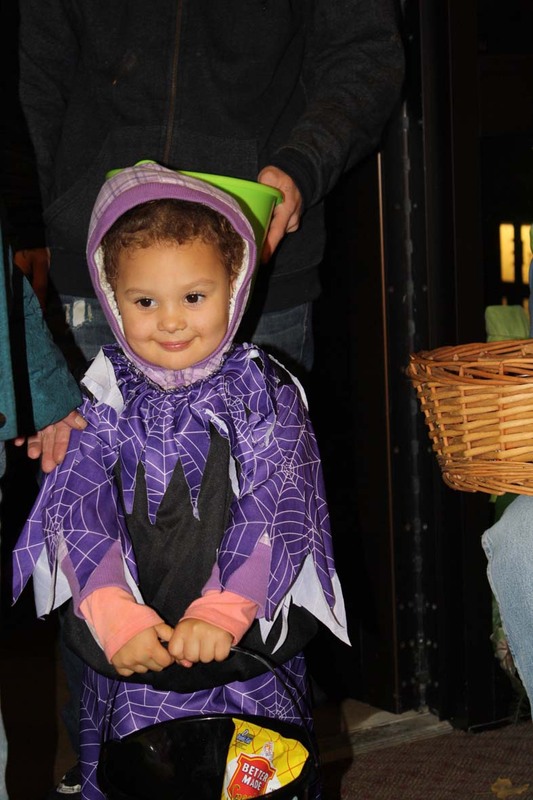 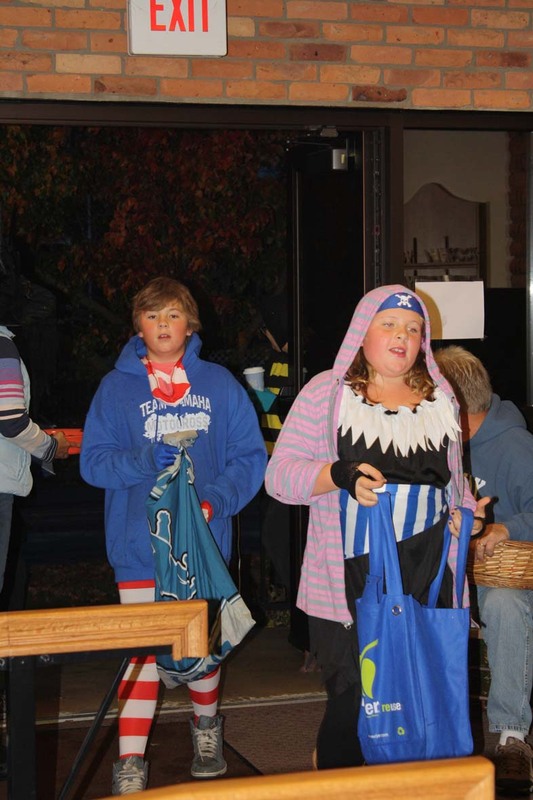 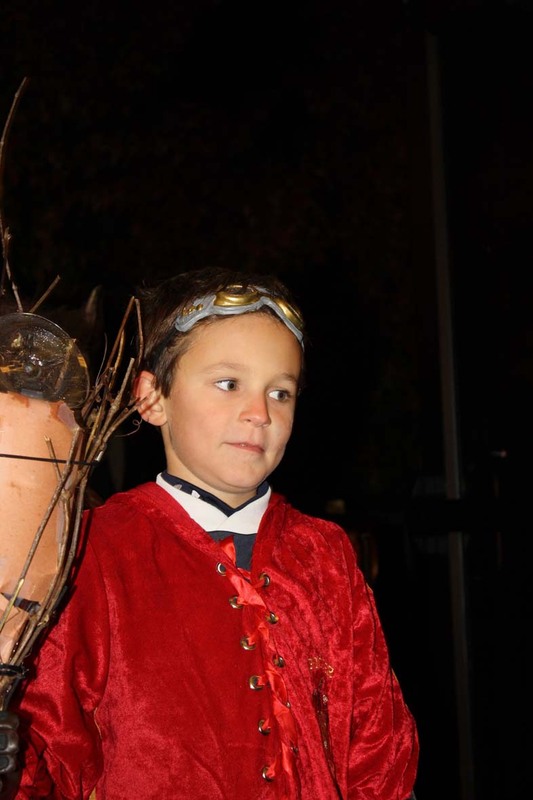 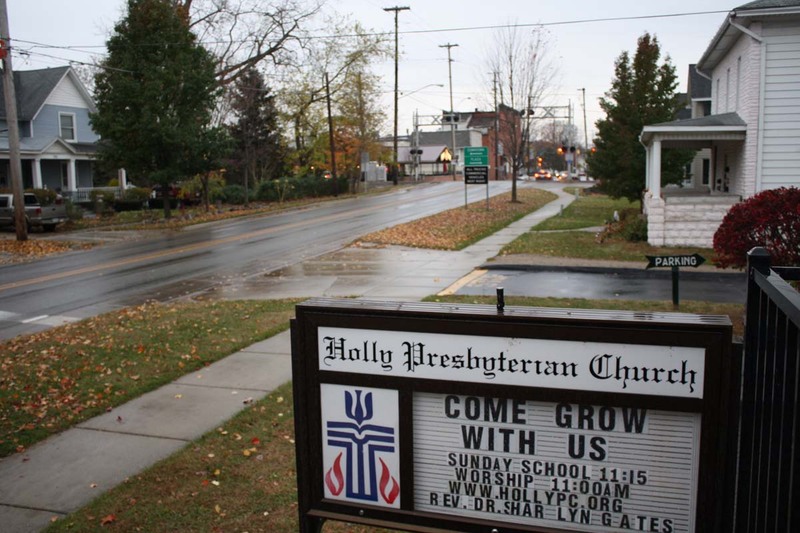 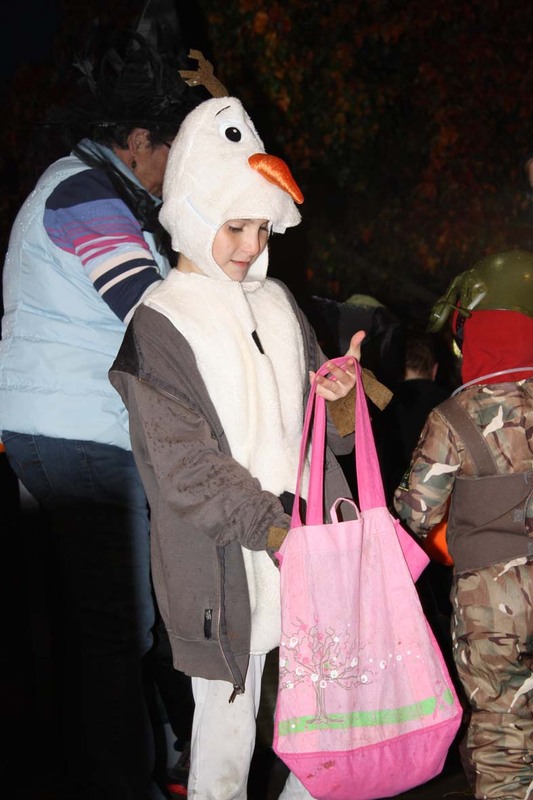 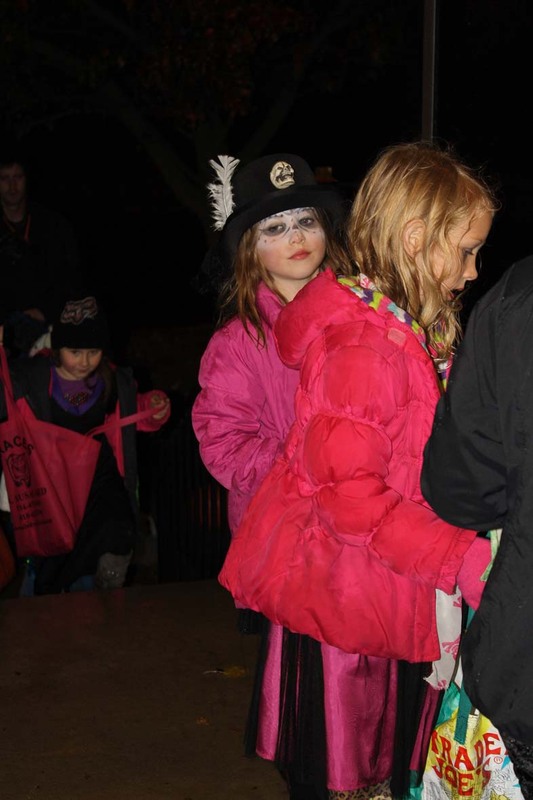 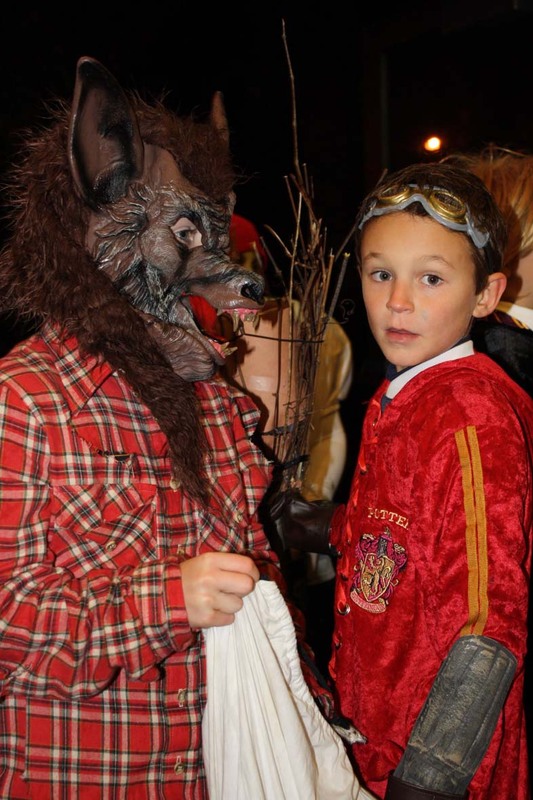 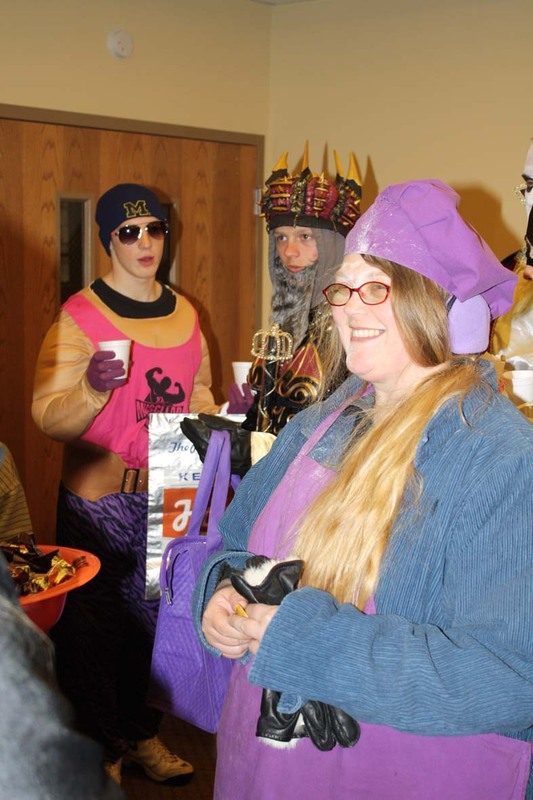 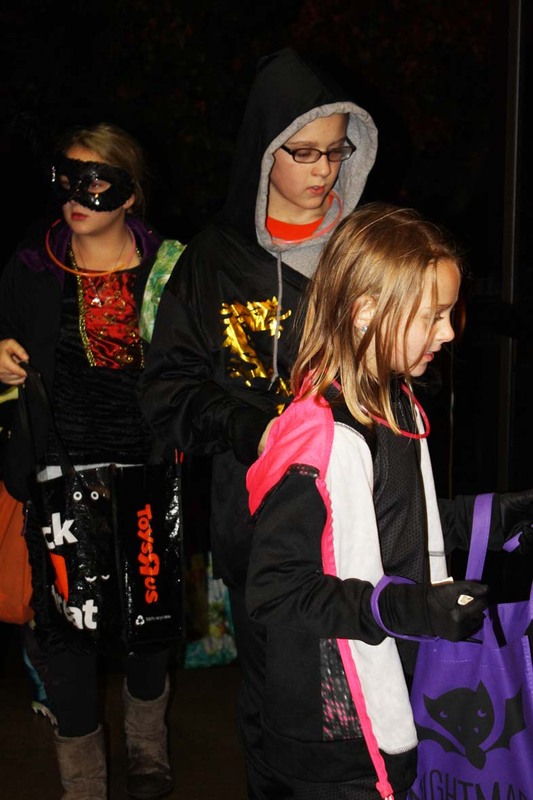 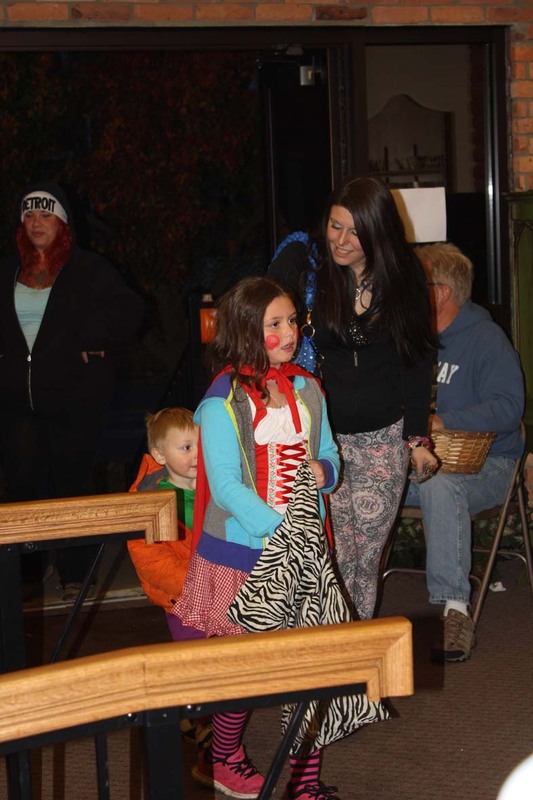 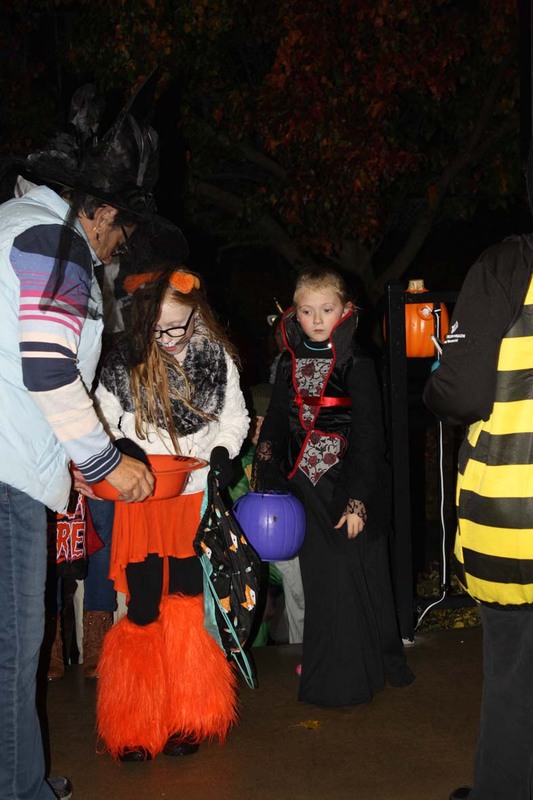 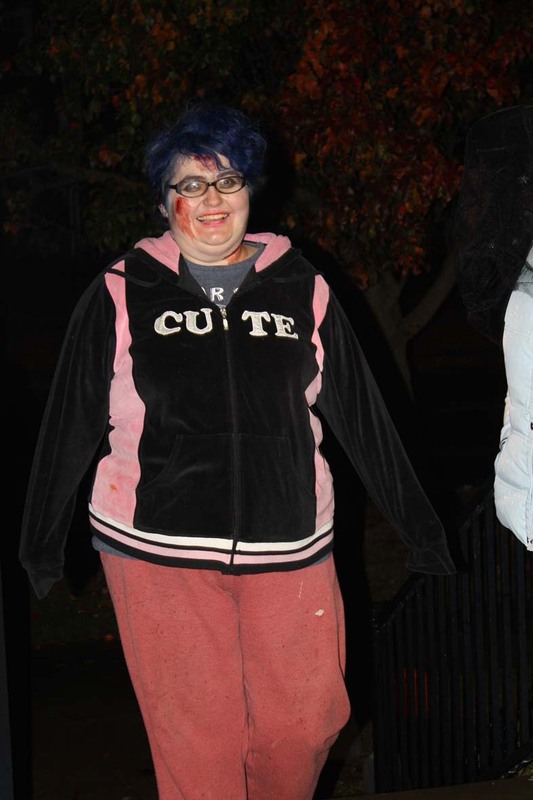 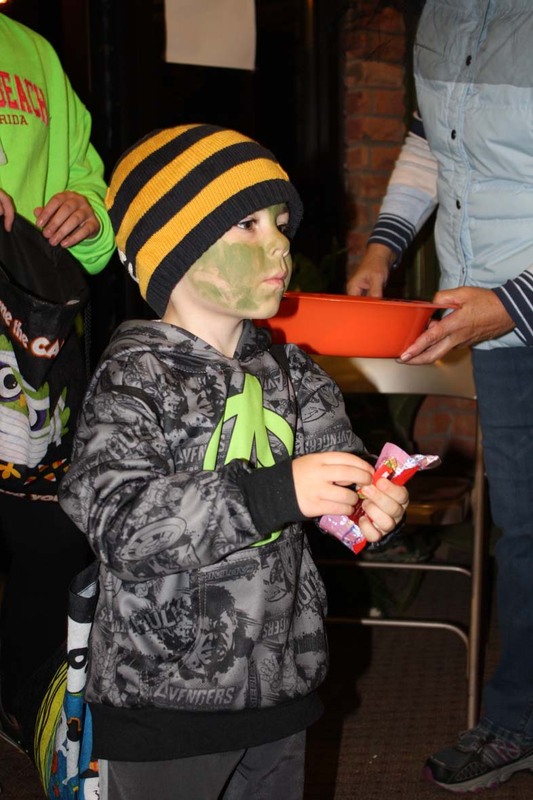 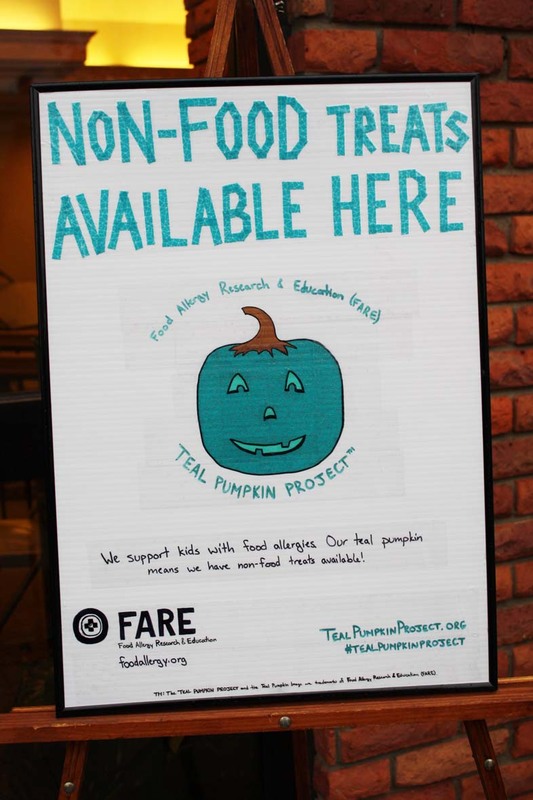 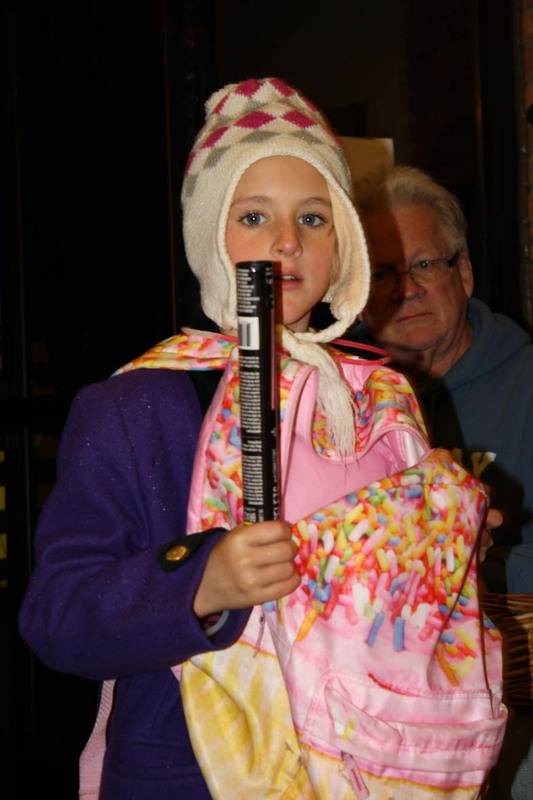 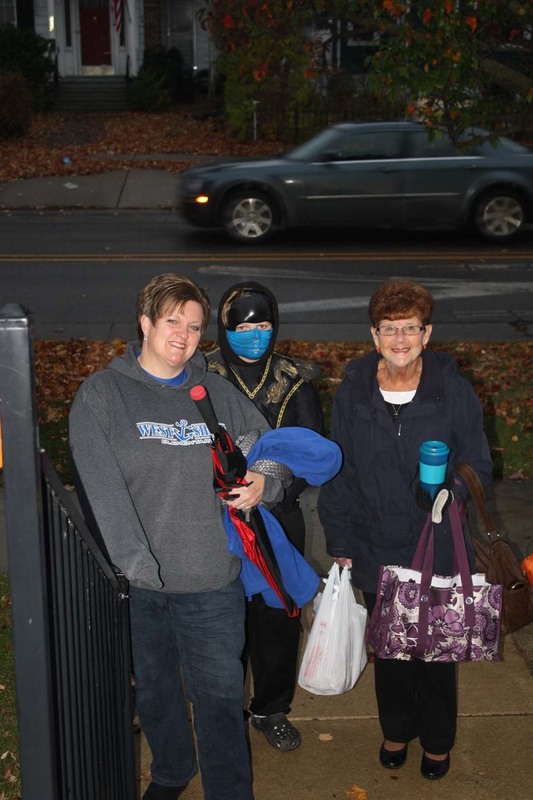 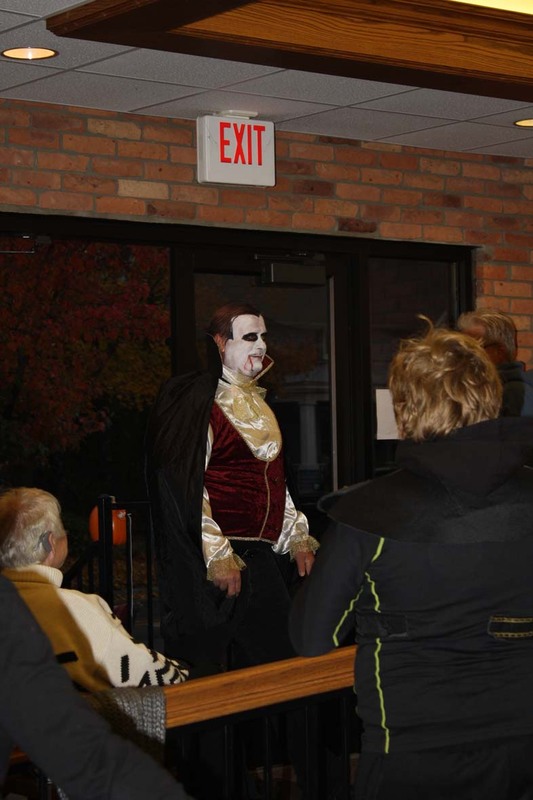 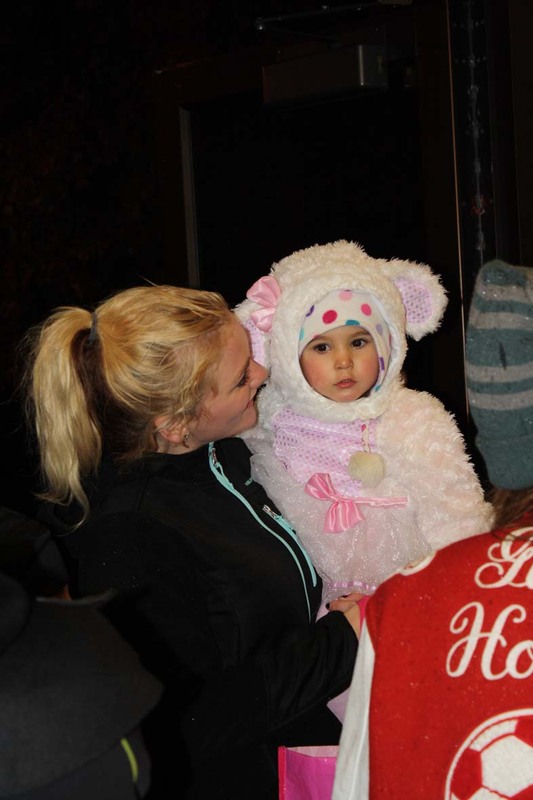 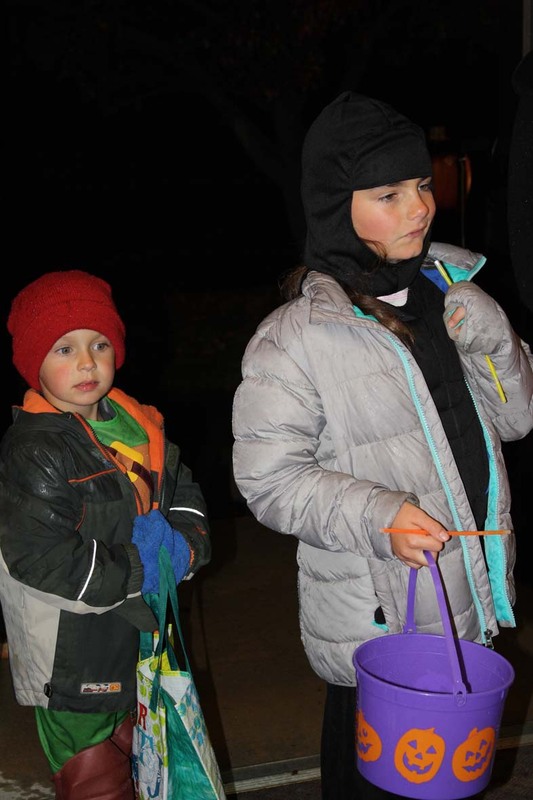 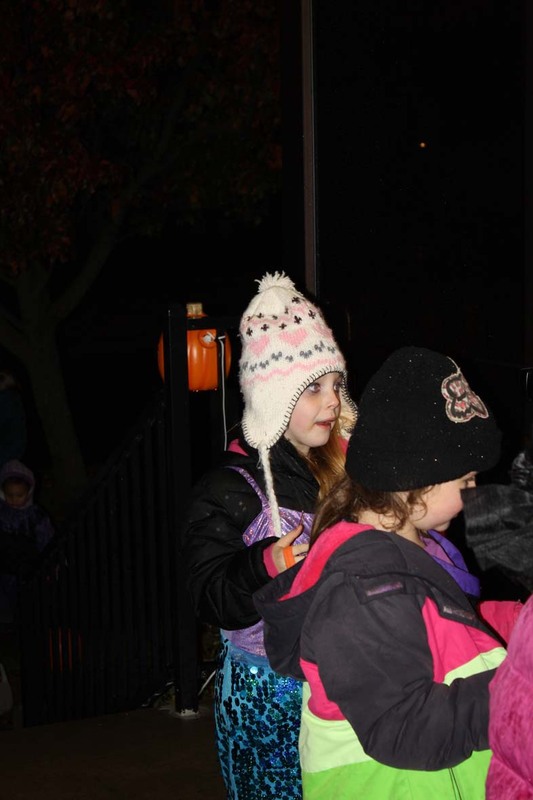 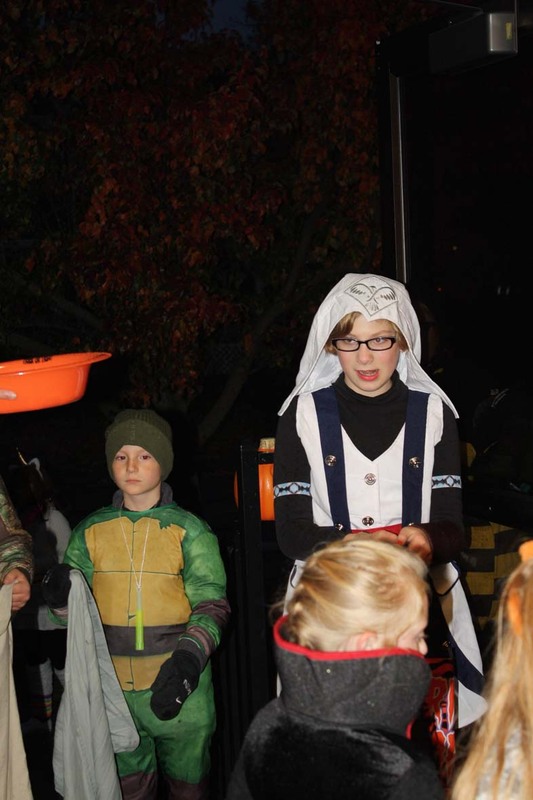 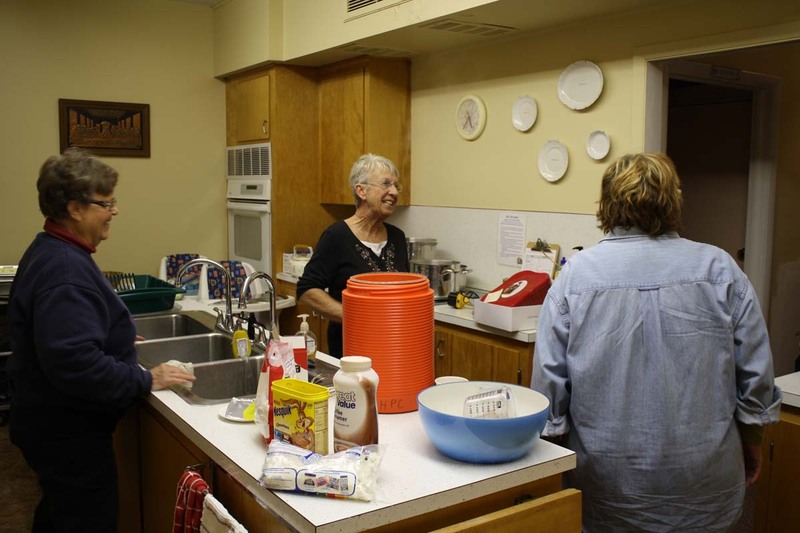 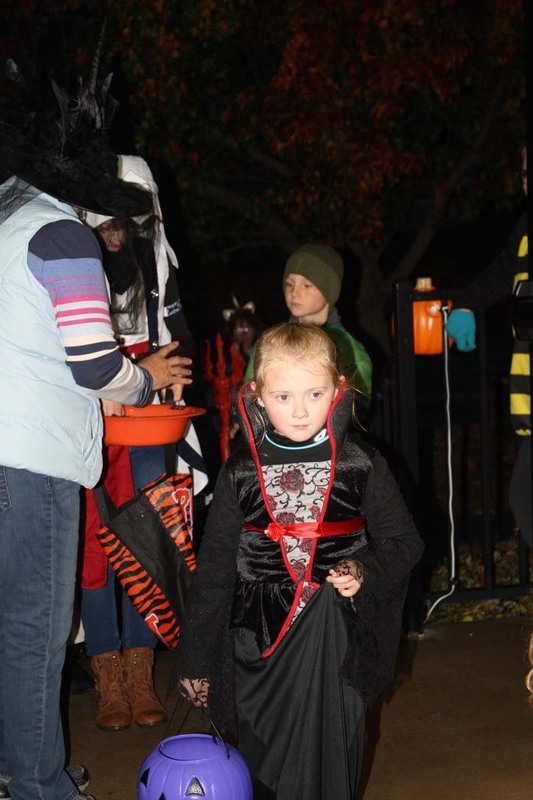 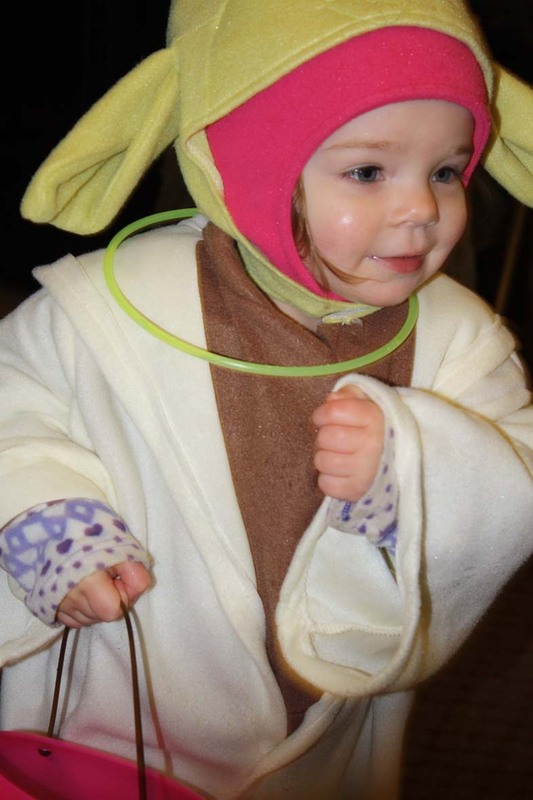 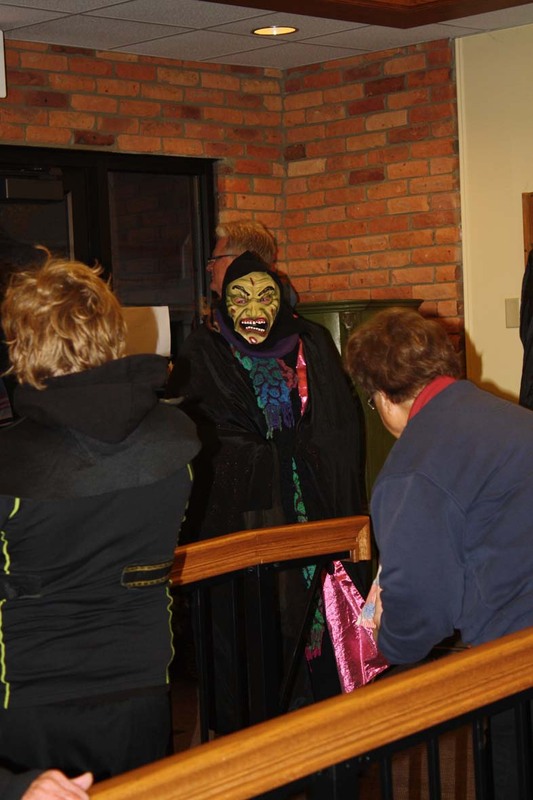 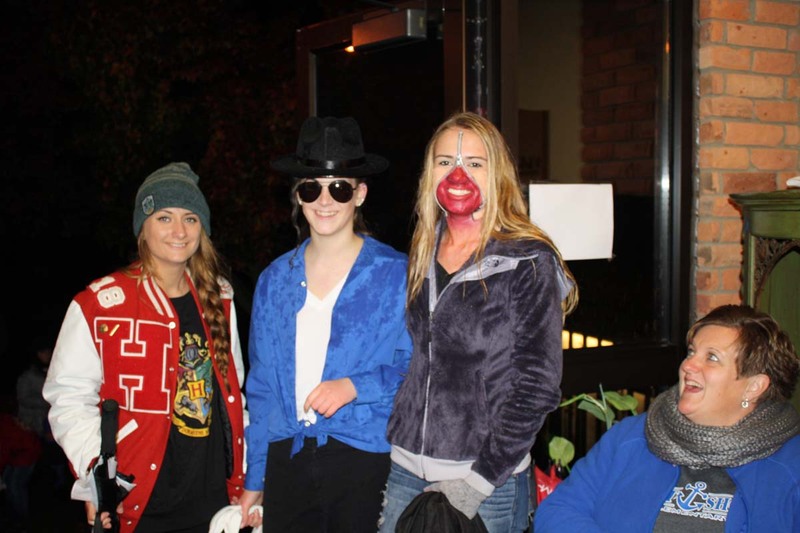 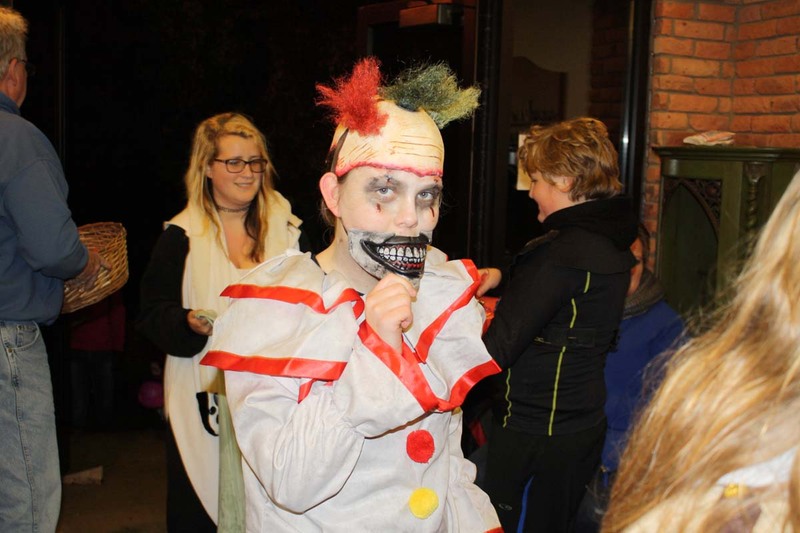 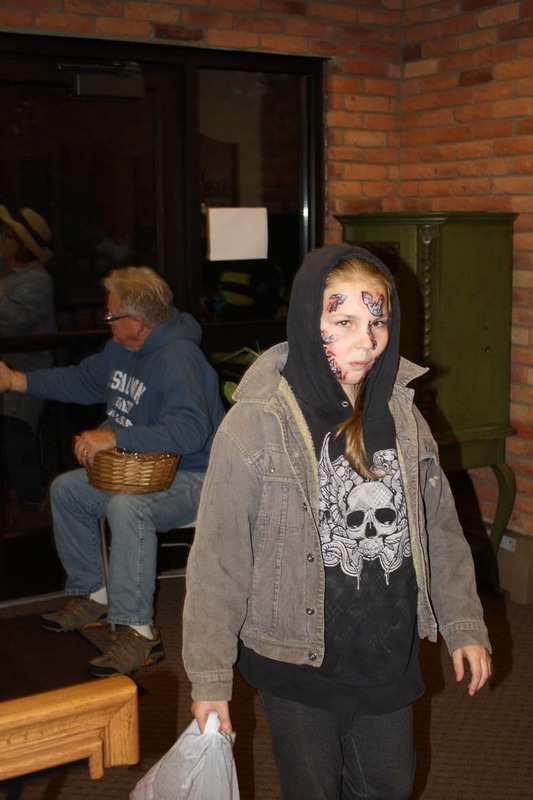 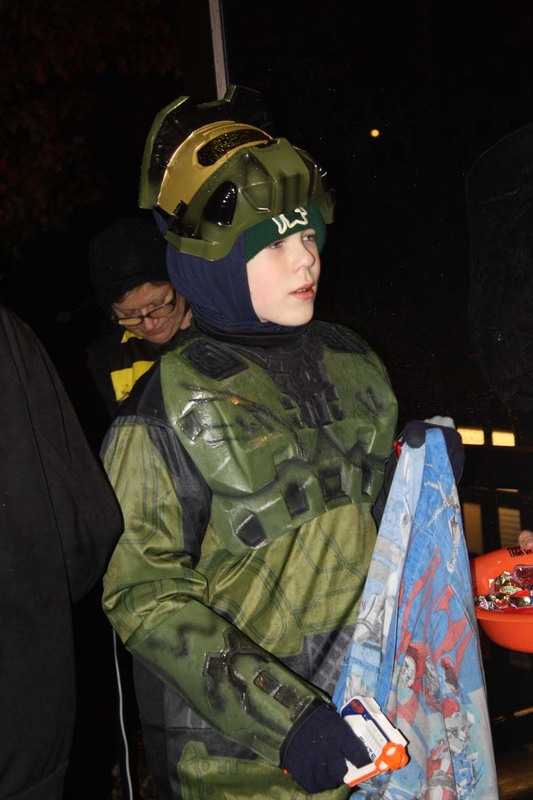 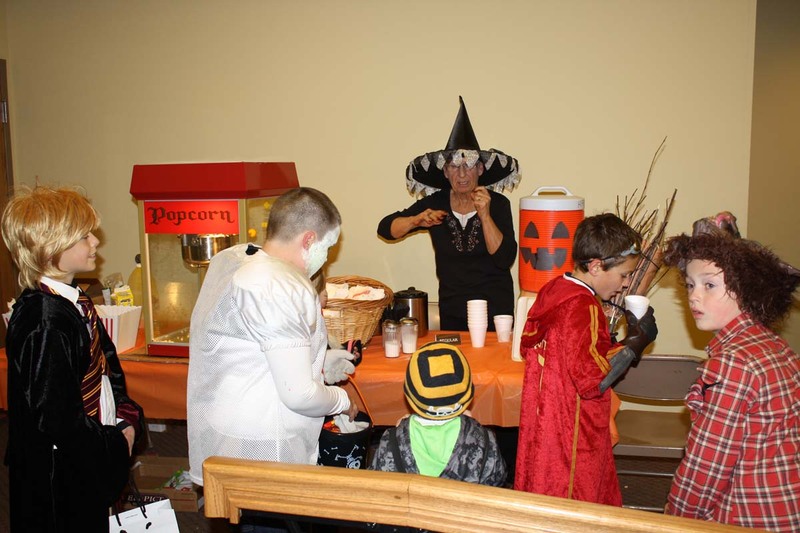 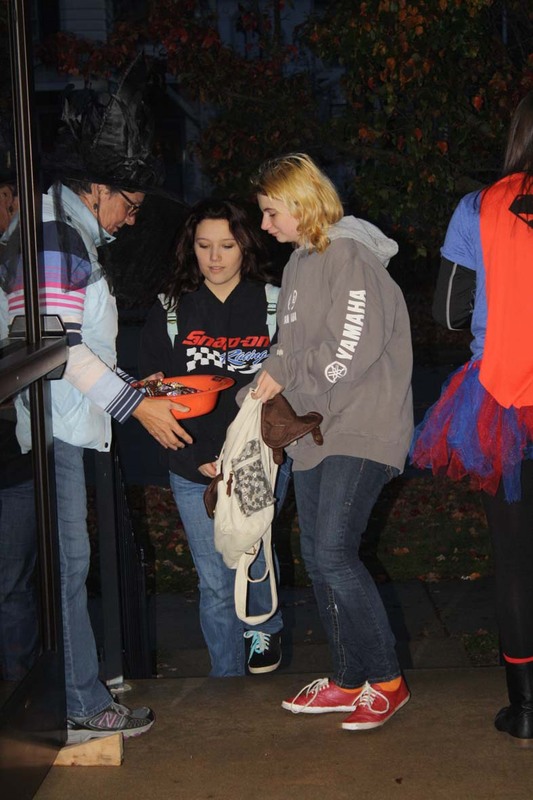 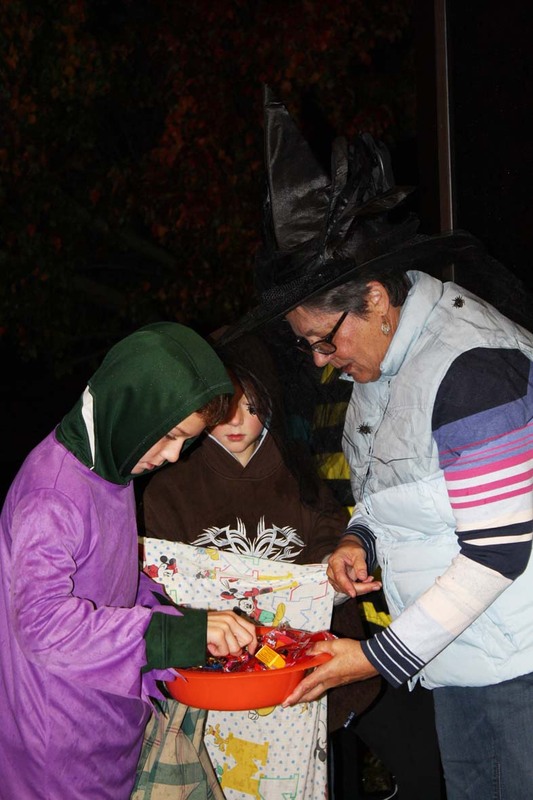 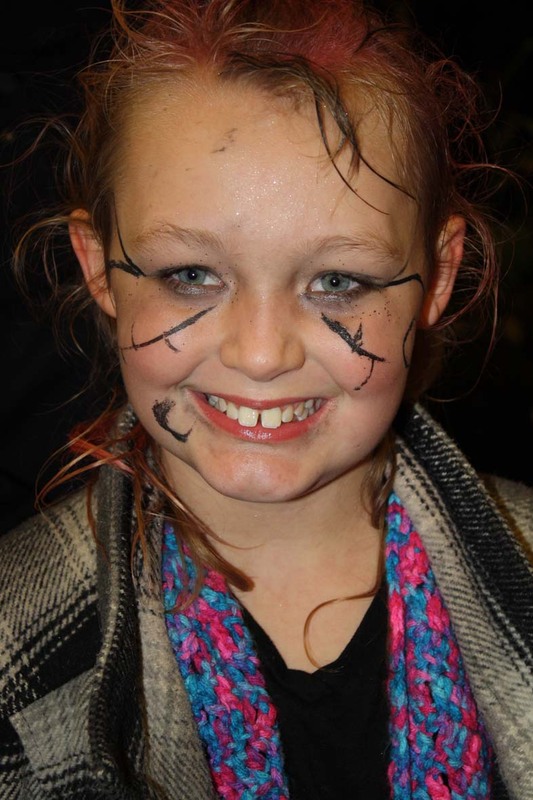 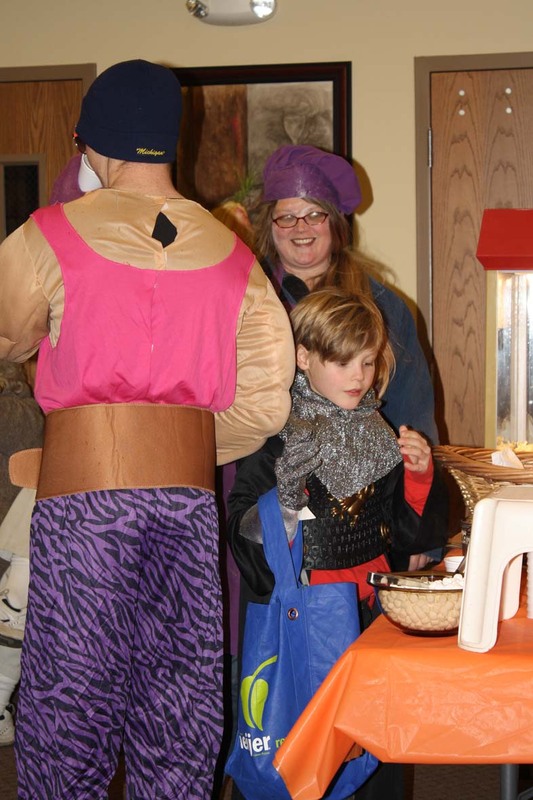 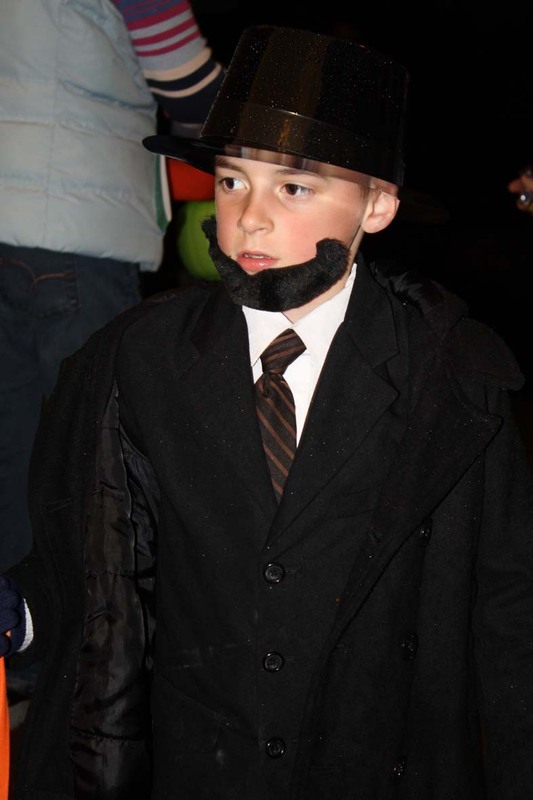 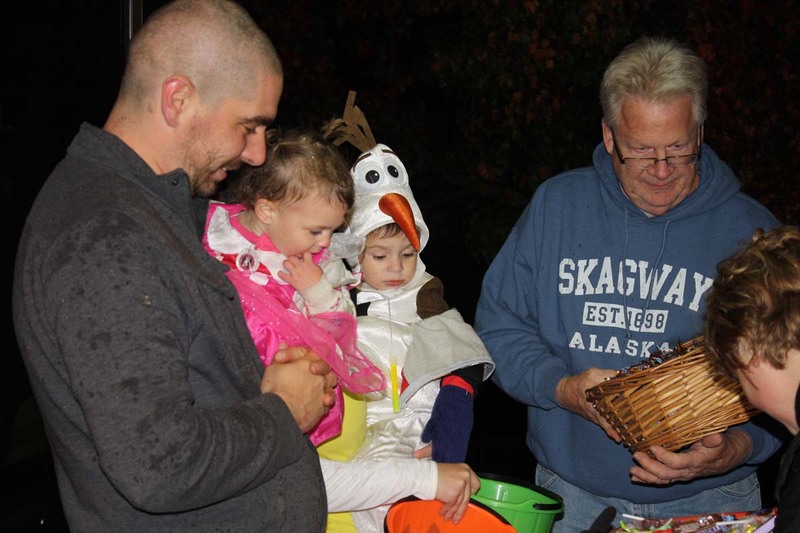 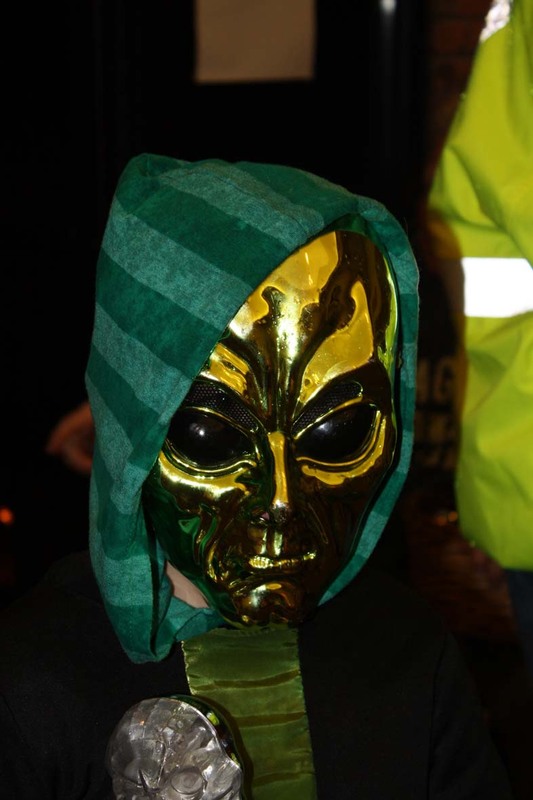 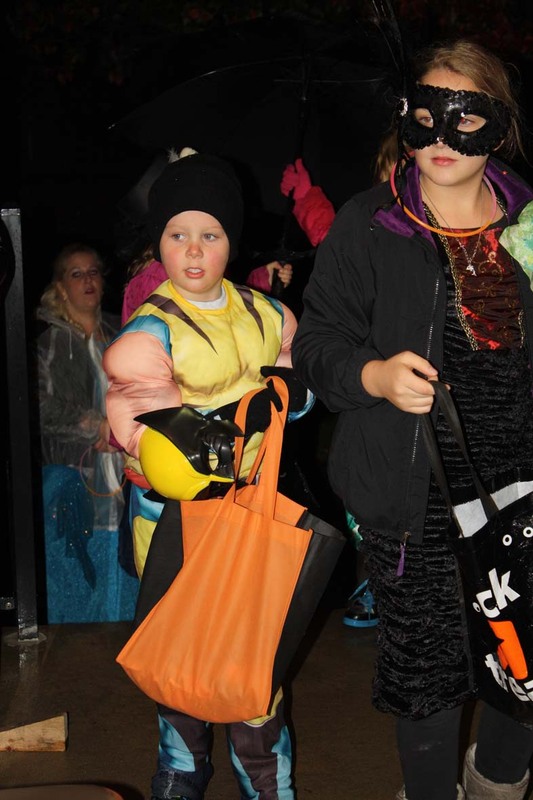 The Holly Presbyterian Church hosted its annual Halloween “Trick-or-Treat Outreach” Saturday, October 31, from 6:00 p.m. to 8:00 p.m. Candy, non-food treats, bags of popcorn and hot chocolate were all available, as well as hot coffee for the adults. 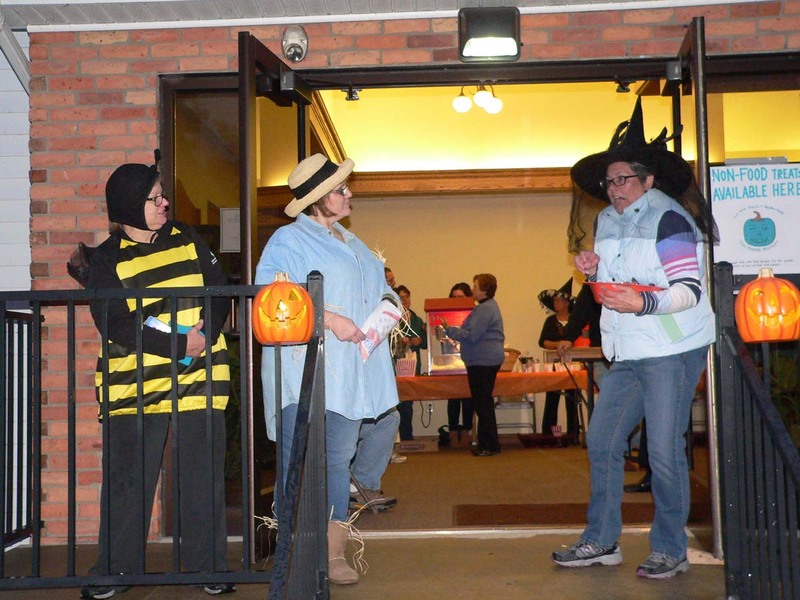 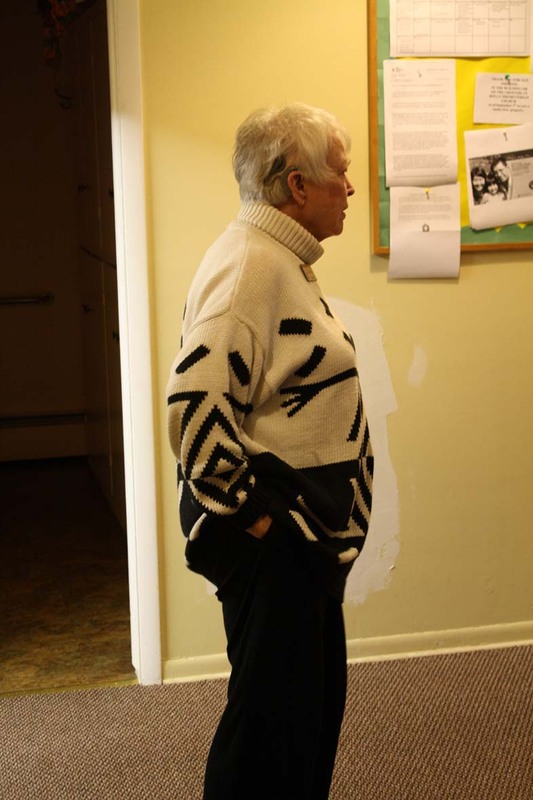 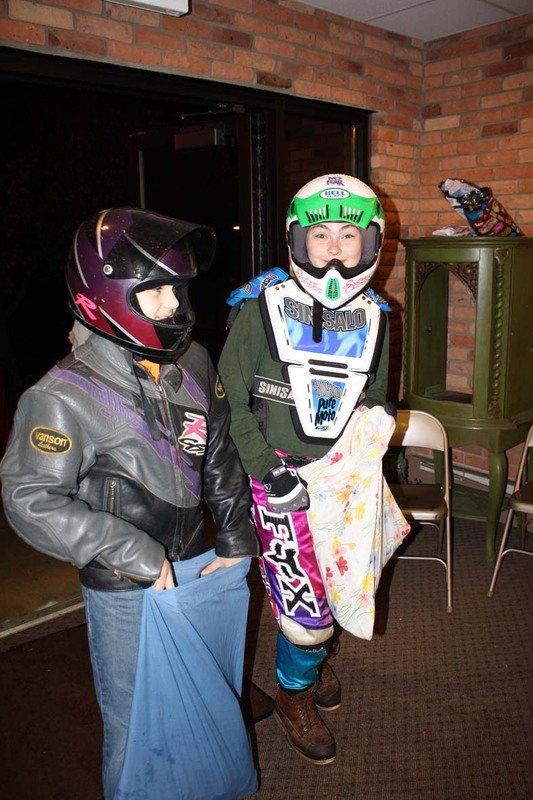 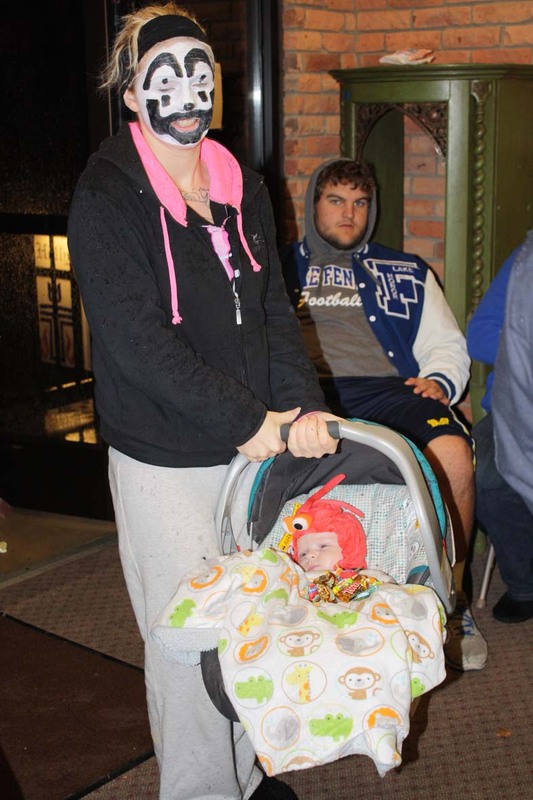 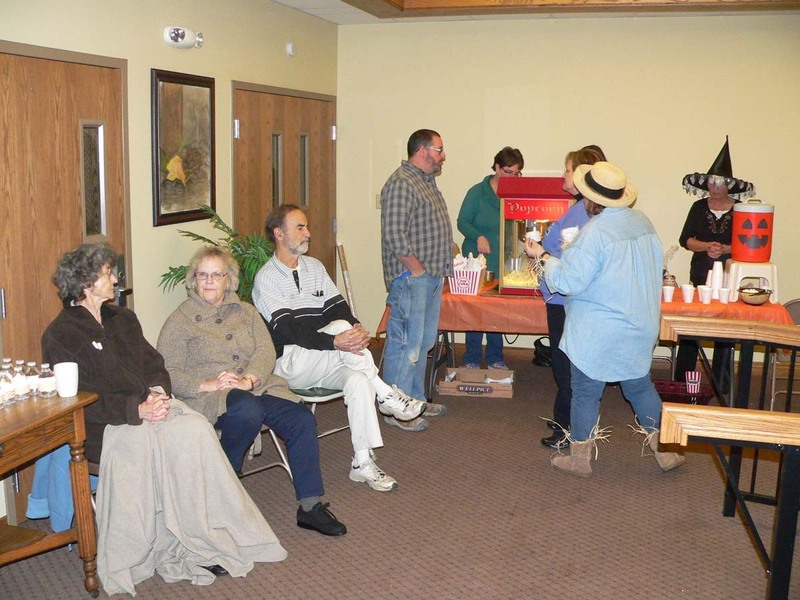 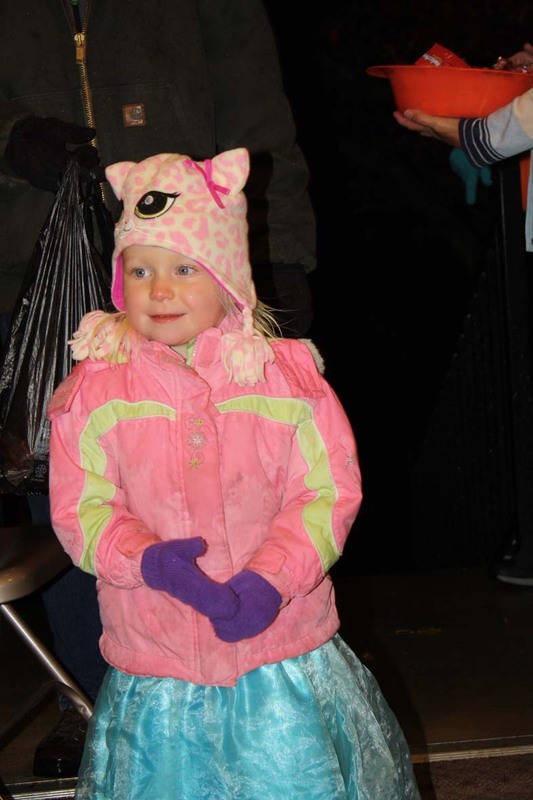 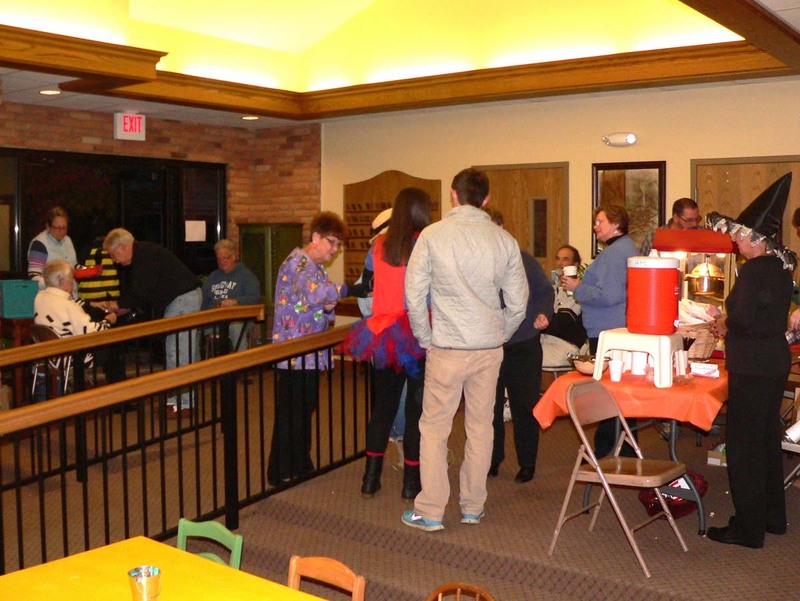 There were tables and chairs set up in Fellowship Hall for the Trick-or-Treaters and their parents to use while warming up from the cold, wet weather. 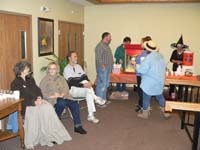 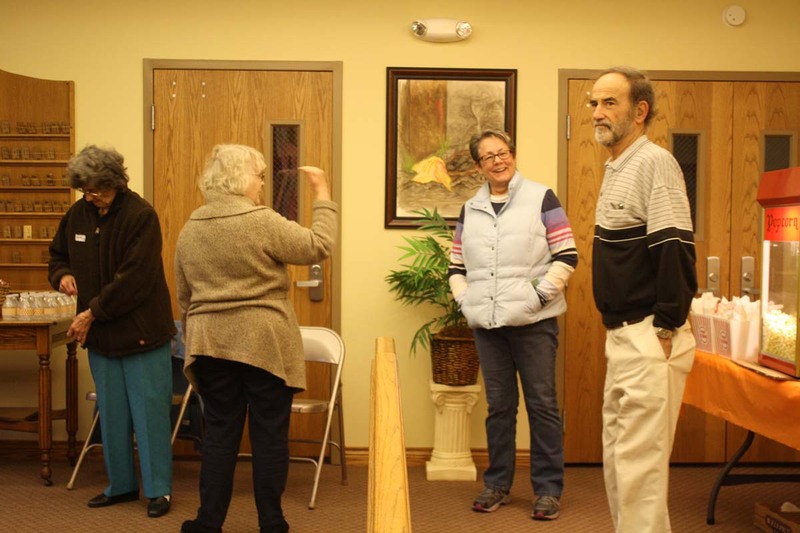 As always, it was a lot of fun for the everyone, especially the members of the congregation.